Family portrait, 1980s style. 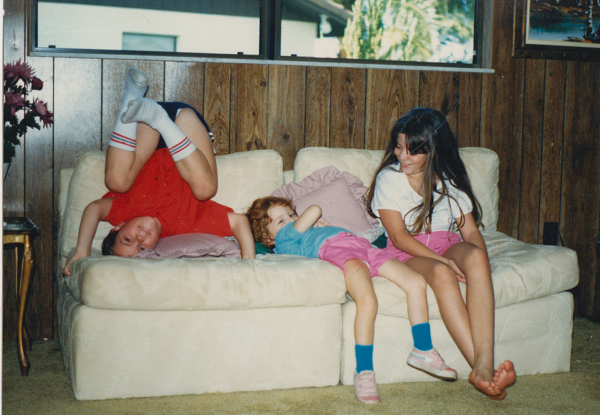 That’s me and my two siblings circa maybe 1986 or 1987. Finding this reminded me that my mom had just as much, if not more, “fun” trying to get all three of us together in one photo as I do with my two little dervishes.